Are you shopping for a new vehicle in Chicago, IL and considering a pre-owned car? There are plenty of reasons to choose a pre-owned car over a new one. 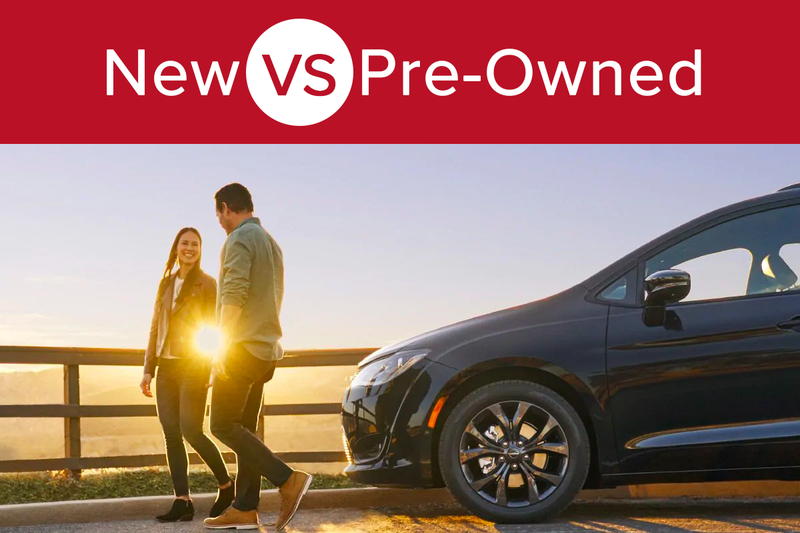 Learn more about all the advantages of purchasing a pre-owned car, truck, or SUV here and find out why it could be the right choice for you. 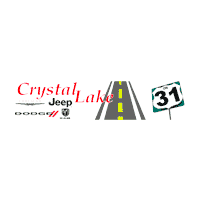 At Crystal Lake Chrysler, Jeep, Dodge, Ram, we carry both pre-owned and certified pre-owned vehicles. Our certified pre-owned vehicles come with a number of benefits like a 125-point inspection, two warranties, and roadside assistance. When a pre-owned vehicle is certified, you can be confident that the car is in good shape because it must meet strict mechanical, maintenance, appearance, detail, and other quality standards. You will also take advantage of enormous savings on our certified pre-owned cars, trucks, and SUVs as compared to a new vehicle. No matter which type of pre-owned car you choose, certified or not, you are sure to get a great deal at Crystal Lake CJDR. In fact, we have several vehicles in stock for less than $10K and all the others are still competitively priced. We even offer specials on our incredible pre-owned cars, trucks, and SUVs. Beyond the initial cost of purchasing a vehicle, the value of a new car depreciates significantly as soon as you drive it away from the dealership but that’s not true for a pre-owned car. Furthermore, you’ll pay less in taxes, insurance, and registration on a used car than you will on a new one. Besides the savings that come with buying a pre-owned vehicle and the additional benefits of a certified pre-owned car, there are other important factors to keep in mind when you are trying to decide between new or pre-owned. Modern vehicles, like those manufactured in the last 12 years or so, are incredibly reliable. You can count on a car to last for at least a decade and on average, cars currently being driven in America are more than 11 years old. So when you buy a pre-owned vehicle from 2015 with 70,000 miles on it, you can still expect that car to run for another 7 years! Since pre-owned cars, trucks, and SUVs have been in the market for a few years now, there’s more information out there about how well they stack up against others in their class. For instance, you can determine how reliable they are and find out the pros and cons of the vehicle per owner reviews. Clearly, there are numerous advantages to purchasing a pre-owned car. 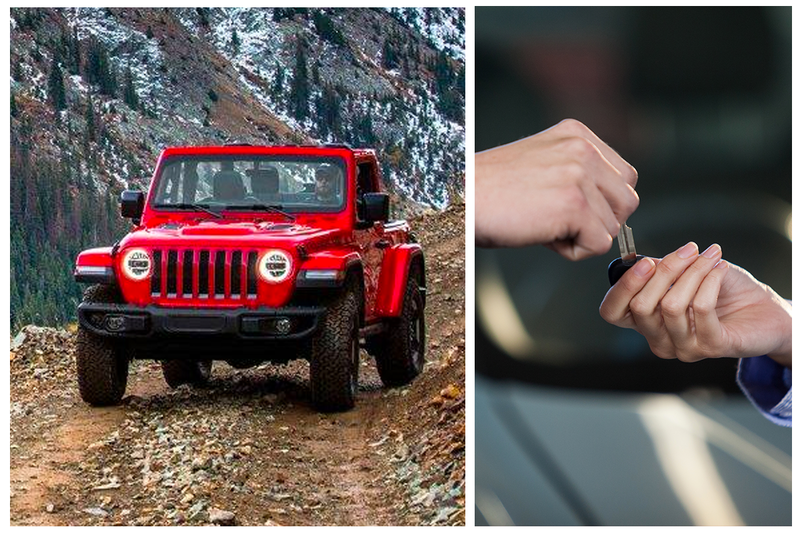 Search for an incredible pre-owned or certified pre-owned vehicle on the Crystal Lake Chrysler, Jeep, Dodge, Ram website today.